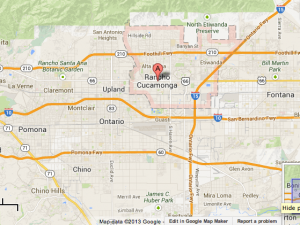 The Tutoring Solution provides tutoring in Rancho Cucamonga, CA. We tutor in a variety of subjects from Elementary School to College. Our tutors are knowledgeable and experienced. The schools that we provide tutoring for include, Coyote Canyon, Terra Vista, Dona Merced, Bear Gulch, Valle Vista, Central, Los Amigos, and Cucamonga Elementary Schools; Ruth Musser, Cucamonga, and Rancho Cucamonga Middle Schools; and Los Osos and Upland Christian Academy. 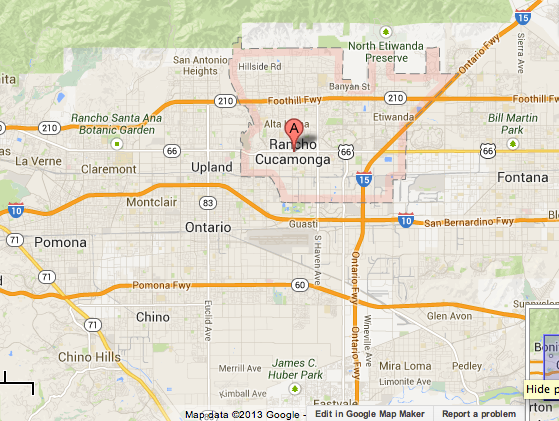 Rancho residents, who have received tutoring from us, have recommended our services to others. If you are interested in receiving tutoring from one of our tutors, contact Cynthia De La Torre at (909) 238-8233.